With changing climatic conditions, constipation has become a very common and serious problem seen in children. Let’s dig in more to know how to handle constipation in children at home in daily life. Every child, including your little one, goes through constipation and let’s not treat it like a disease for once. It is just a condition where the child is unable to pass the stools comfortably, causing abdomen pain and discomfort. However, constipation can be cured and handled at home by slight change and tweaking of the food habits. Presenting the top ten foods, which is commonly tired and tested, by all the mothers for treating constipation at home. Remember what your child might like and feed them the food of their choice. Make it tasty and healthy at the same time. Prunes are an amazing source of vitamin A, potassium and fiber content which initiates and regularizes bowel movements. If prunes are not available, you can also opt for dry plums which have soluble fibers. 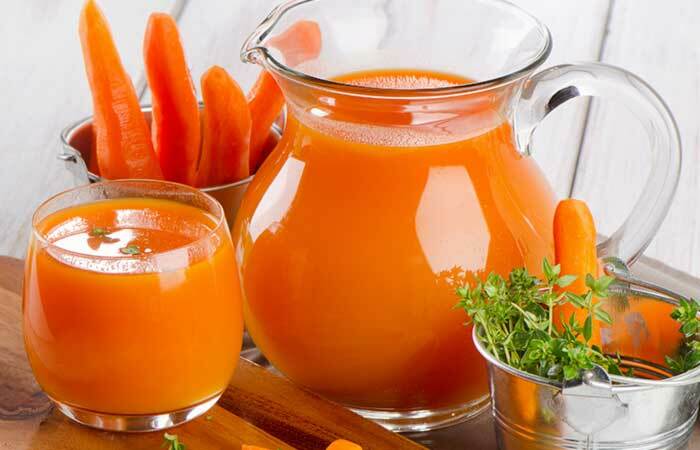 You can feed raw carrots as they are a healthy source of fiber content. If not, make a carrot juice with honey and give your child. Do not cook or blanch the carrots, this might worsen constipation. Pear is one of the most commonly used laxatives to ease the constipation condition. 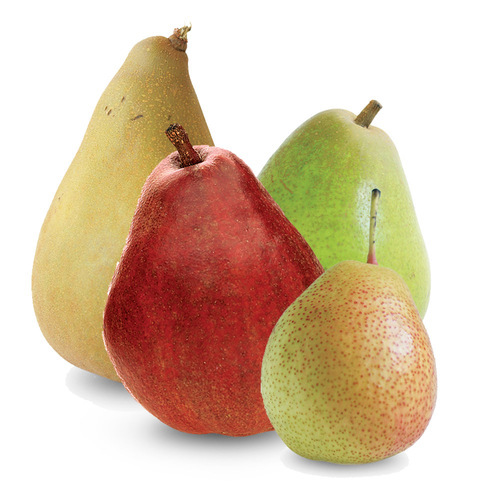 Pear is a rich source of fiber and vitamin C which is naturally sweet. A juicy ripe pear is an instant relief for constipation. Incorporate lentils into your child’s diet and ensure a cup of lentil is included in their meal. You can feed them as a soup or a salad. Topped with fruits and honey, oatmeal can be an excellent source of food for relief and regulate constipation in children. A rich source of calcium and fiber, soybeans are highly recommended for constipation. You can soybeans as soy chunks or granules as a patty or add in the soup or lentils. You can also replace the regular milk with soy milk in the daily diet. No fried potatoes. 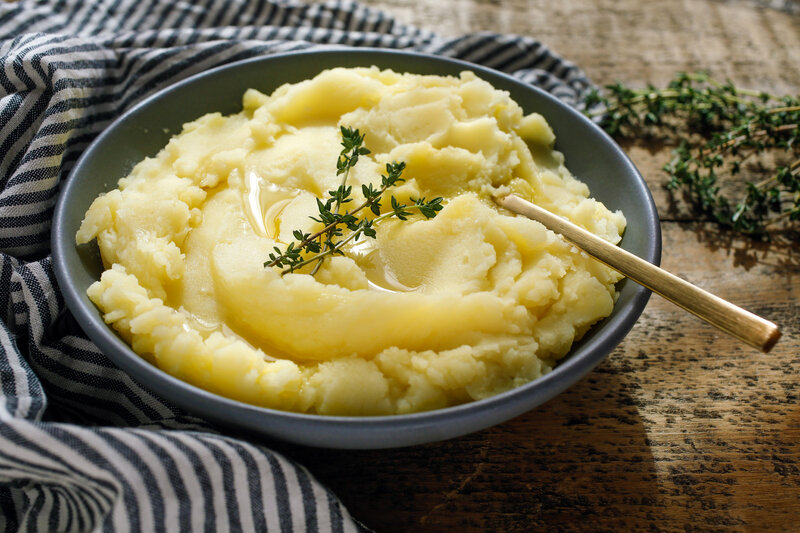 You can steam or bake the potatoes and mash with salt and pepper to give a little taste. The starch content in the potatoes can trigger the bowel movements and relieve constipation. 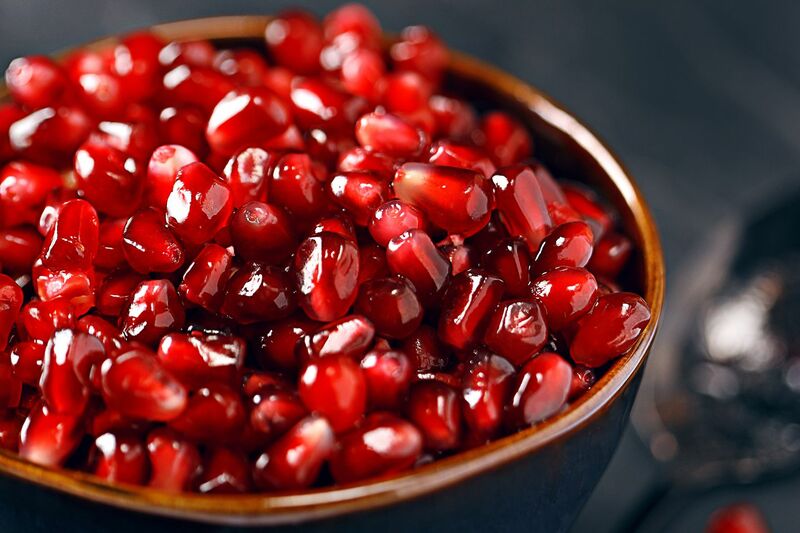 One cup of pomegranate seeds has more than six grams of fiber. You can mix in yogurt or give in the form of juice. 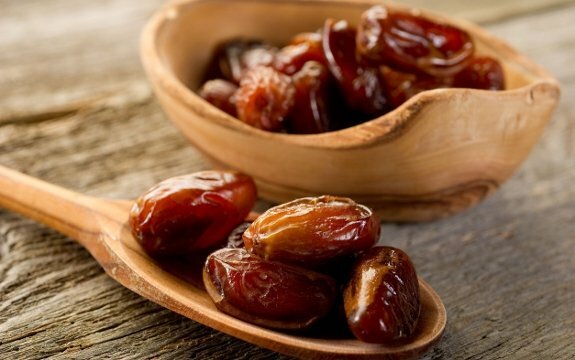 Seedless dates mixed with a glass of milk and loosen the stools and ease the abdomen uneasiness instantly. This is straight out of grandma’s trunk of home remedies for curing constipation. You can mix with milk and relax the stools for kids. 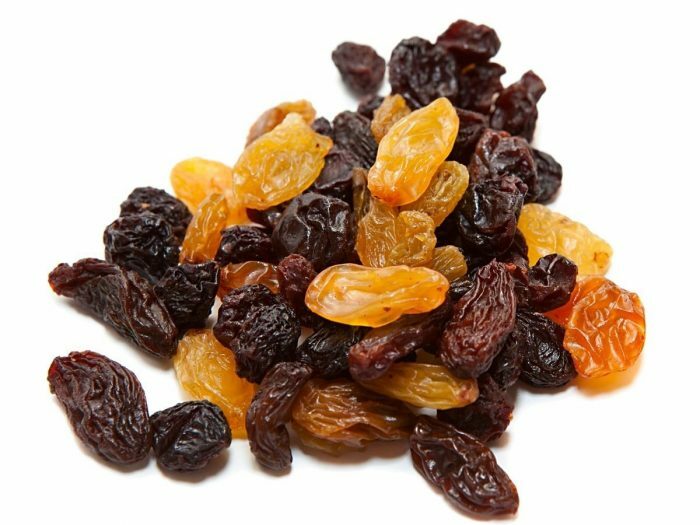 Raisins are rich in potassium, calcium, iron, and fiber, which can help in treating constipation and ease the tummy pain for children. Besides this, you can add water with soaked fennel seeds, papaya, flax seeds, brown rice etc., in your child’s diet. Some parents also prefer to give a spoon of organic coconut oil for children. Ensure your child drink’s lots of water and other forms of liquids. An increased physical activity of the child can also bring in a better bowel pattern for the kids. If your child is suffering from constipation, why not try these quick home remedies before consulting a pediatrician. All these remedies are easy and safe to use without any side-effects. Does childhood care=day care center?